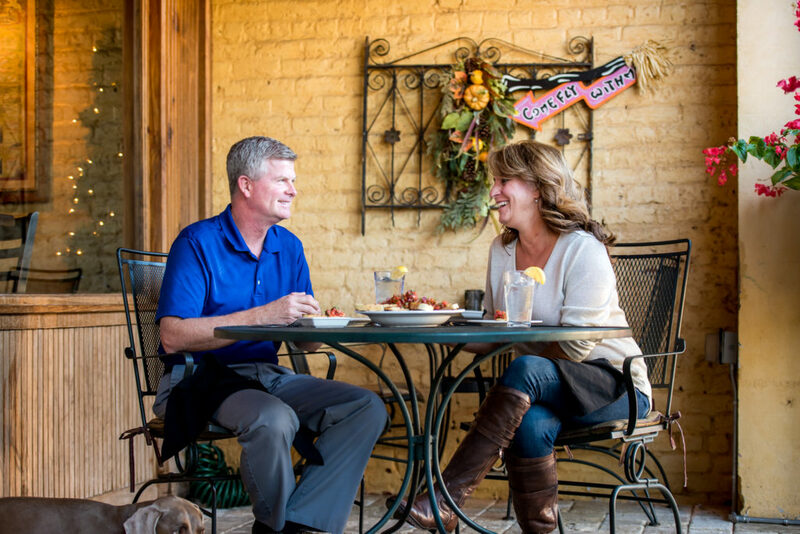 We have always been proud to call ourselves a foodie destination! Acworth is full of chef driven restaurants featuring a wide variety of cuisines to satiate any pallet. Located in the Metro-Atlanta area, we are the perfect day-trip getaway. Only In Your State published an article featuring the Top 11 Restaurants You Simply Have To Try in Acworth. We were proud to see that seven of them are located in our historic downtown district and two others are in the city limits. Take a look and map out the ones you would like to try! Make sure to visit our Restaurant Page for a complete list of everything we have to offer. Also, check out our Suggested Acworth Itineraries before planning your day-trip to Acworth!